The best Boston Red Sox podcast on the Internet — or off it. Baseball fans live for the Pennant Race. Checking the standings every morning, counting magic numbers, keeping one eye on the out of town scoreboard and one eye on the game with your heart in your throat. Man — we live for this and boy did we get it in this year’s AL East race. With four teams – your Boston Red Sox, the Toronto Blue Jays, the Baltimore Orioles and yes, even those pesky Baby Bombers – still alive and kicking within four games of each other we are set up for a four-way battle in a WWE style Survivor Series September. 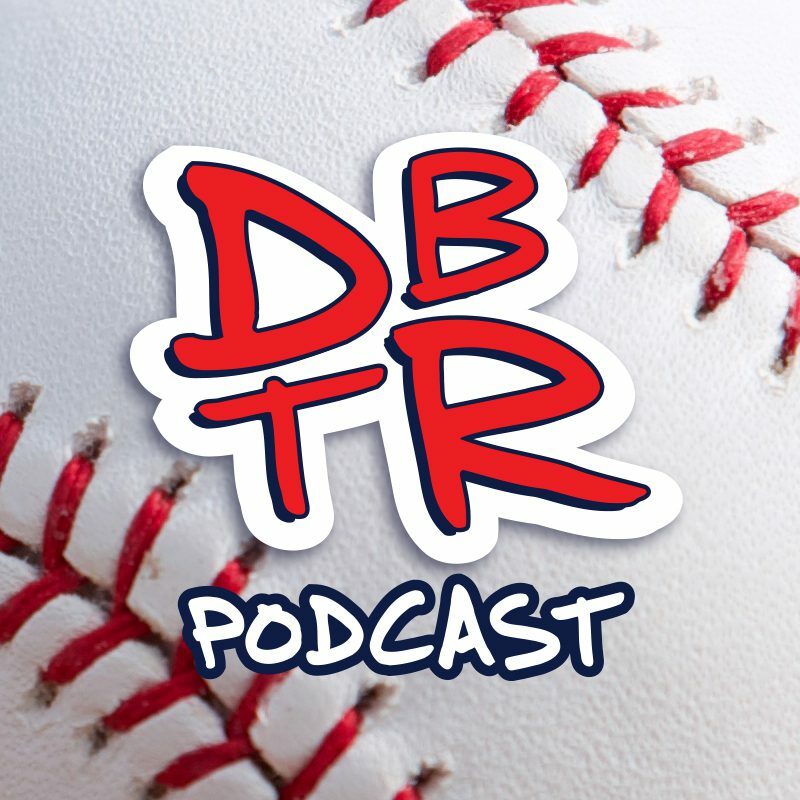 We recap how the Red Sox charged out to the front of the pack over the past few weeks, what they need to do to stay there and handicap the field coming home. All that and more on this week’s edition of Down by the River. Become a Down by the River fan on Facebook. Listen, subscribe to us on iTunes, review the show, tell your friends, spread the word: (this will launch iTunes).